Huge Savings Item! 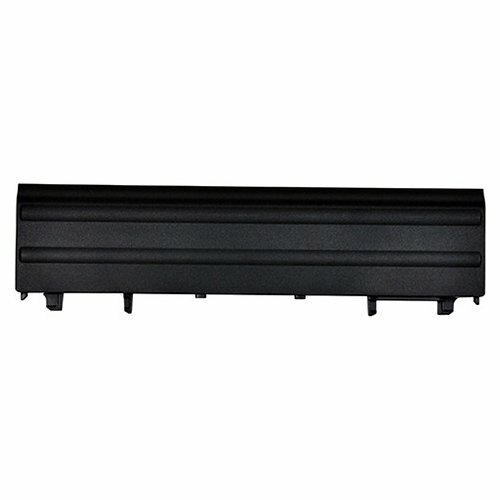 Save 12% on the Dell Primary Battery 6 Cell 65WHR, 9TJ2J by Dell at Blog Free Here. MPN: 9TJ2J. Hurry! Limited time offer. Offer valid only while supplies last.